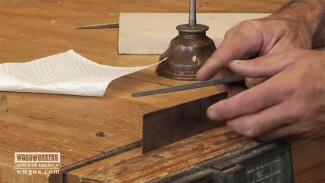 Woodworking with hand tools is an impressive feat and the best of the best learn to hone their use. We would love to help you with that feat. 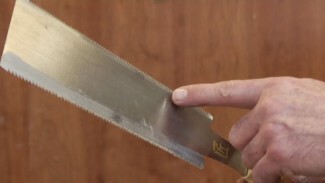 Watch our videos highlighting hand tool tips and techniques you may apply to your woodworking projects. Need to sharpen a chisel? We have you covered. 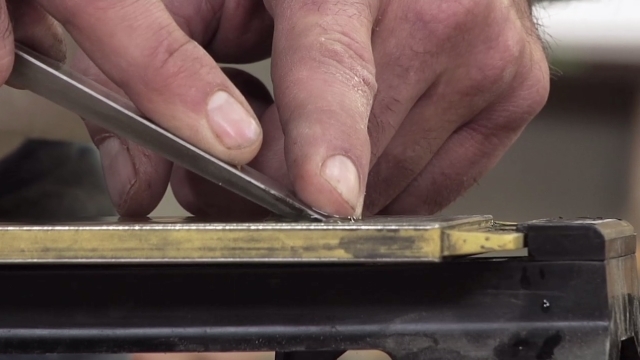 Interested in fine tuning your plane? 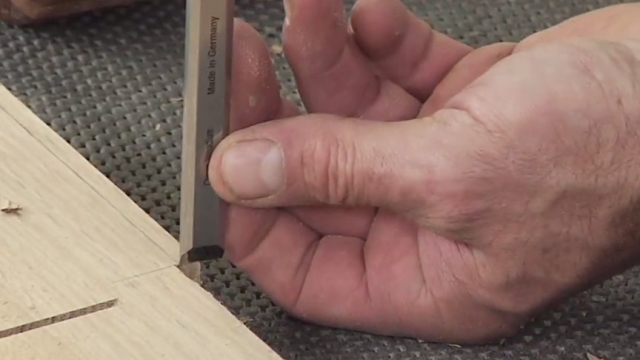 We’ll teach you how to use a hand planer. 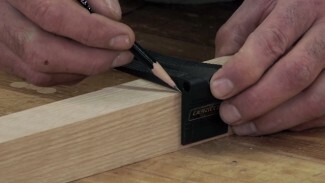 George Vondriska talks about why he likes using a saddle square on his woodworking projects that require wrapping guidelines around a corner. You’ll be amazed how much easier it is than using a conventional square! Bring us right into your shop so we can help you learn to master woodworking with hand tools. 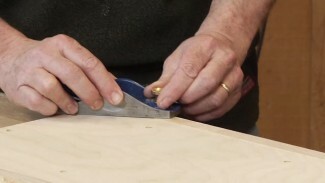 With the ability to stream videos on any mobile device, you can watch videos that give you hand tool tips and other woodworking tips and techniques. It’s like having the woodworking professionals in your shop right by your side! I have no experience but I really want to learn woodworking. How I can stared and where I can find the right tools. Thank you. Looks like you’ve put together a tremendous library of information,can’t wait to get started! It’s great that you are still active with woodworking. Hope you can keep going for many more great years in the shop!